Game was originally called The Shifter. Soul Reaver writer and director, and Uncharted’s writer, Amy Hennig, has mentioned that Soul Reaver wasn’t designed as a sequel to Blood Omen in a fantastic retrospective on PS Blog. The game was originally known as The Shifter. “The protagonist was essentially a fallen angel of death, a reaper of souls hunted by his former brethren, and now driven to expose and destroy the false god they all served.” she revealed. 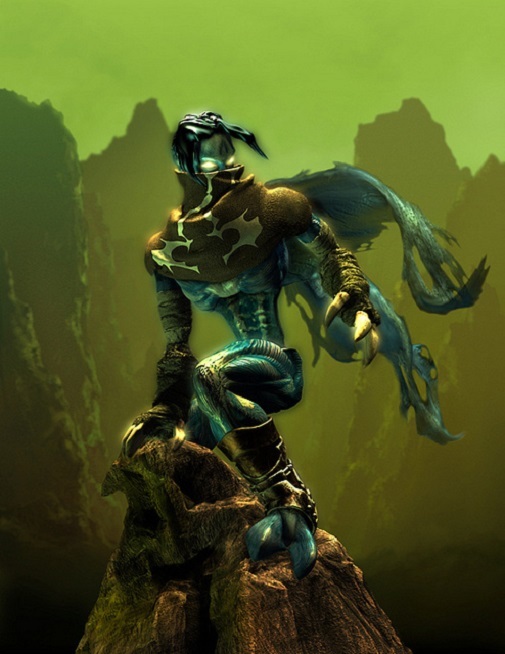 “The Shifter concept was the genesis of the game that would become Soul Reaver; the core ideas were all there. The hero was an undead creature, able to shift between the spectral and material realms, and glide on the tattered remains of his wing-like coattails. These games are quite fantastic and also have some of the best writing ever seen in videogames, so it would be an incredible thing to see a new Soul Reaver game, or at last HD remakes for the previous ones.